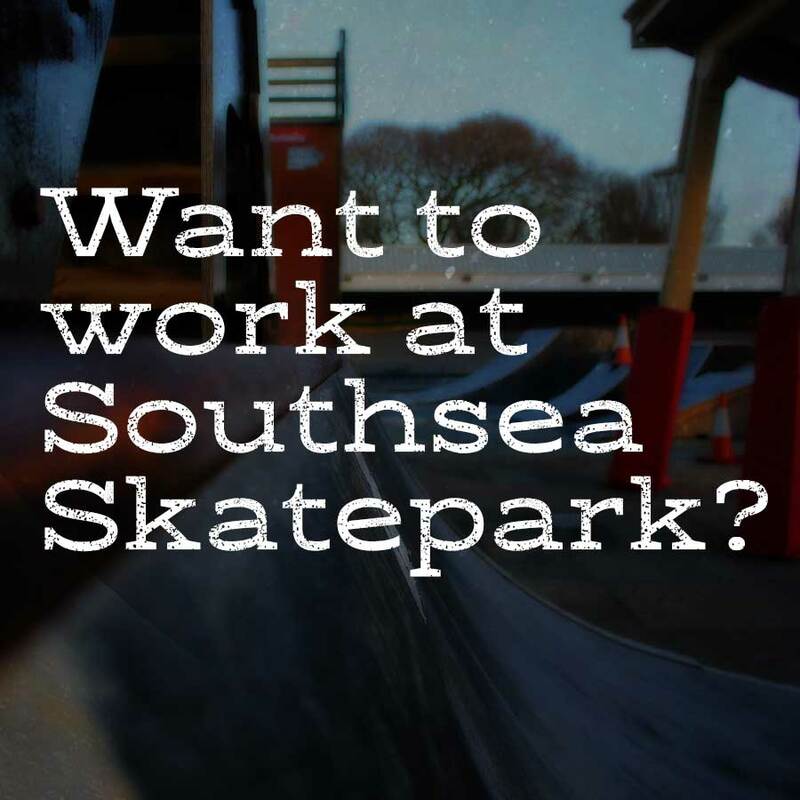 We’re possibly the oldest and most iconic Skatepark in the UK – and celebrated our 40th birthday last year! 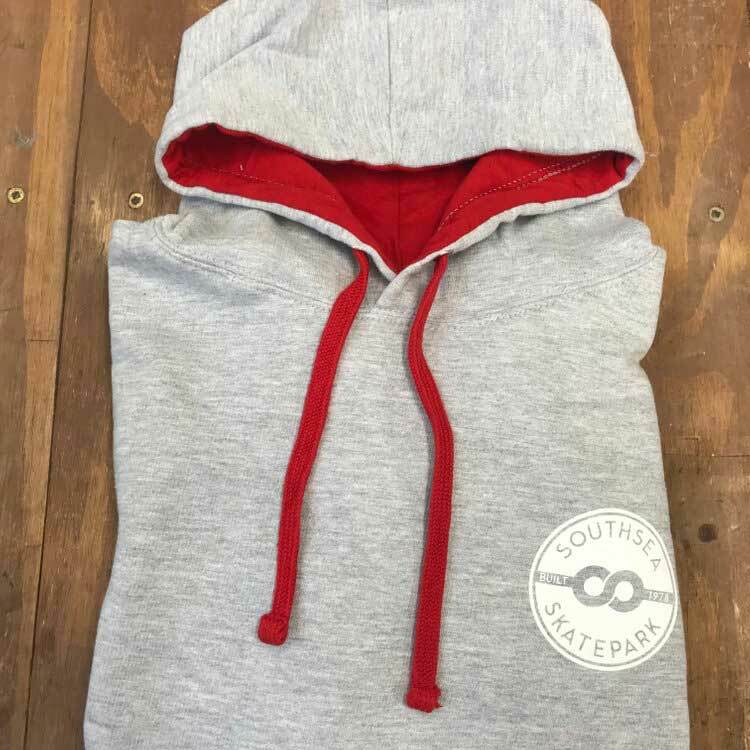 We open all year round and welcome everyone from beginners to pros. The park is operated by a charity and all our income goes to keeping the park running and improving. 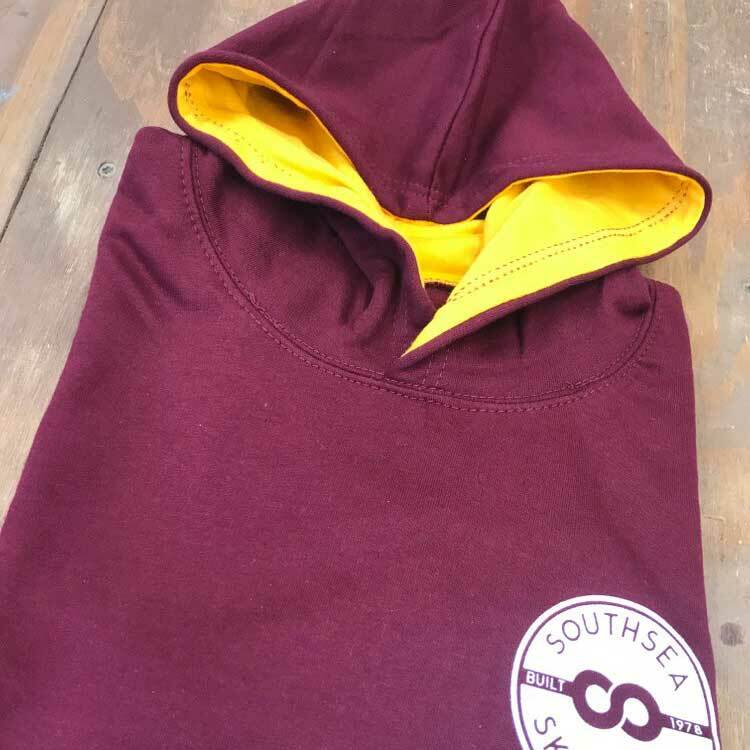 Donations are very gratefully received and we also welcome offers of sponsorship. NOTE: We have reduced rates for Under 18s and NUS card holders, plus free entry and equipment hire for Under 16s with a valid PCC Leisure Card. 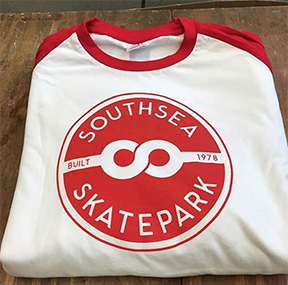 Since 2011, Southsea Skatepark has been run as a charity. 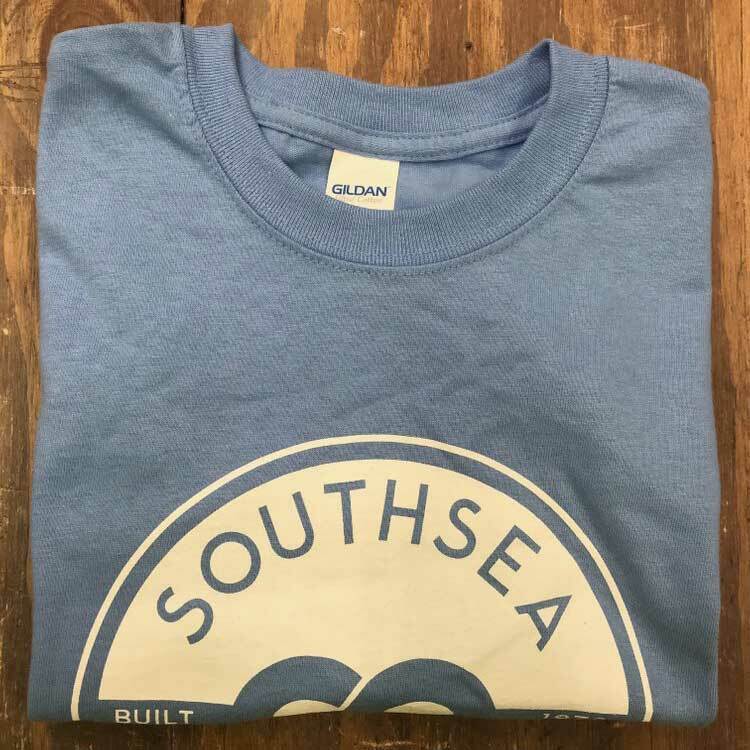 PLEASE NOTE: All of the profits from any items sold in our shop go straight back into supporting and improving the park! 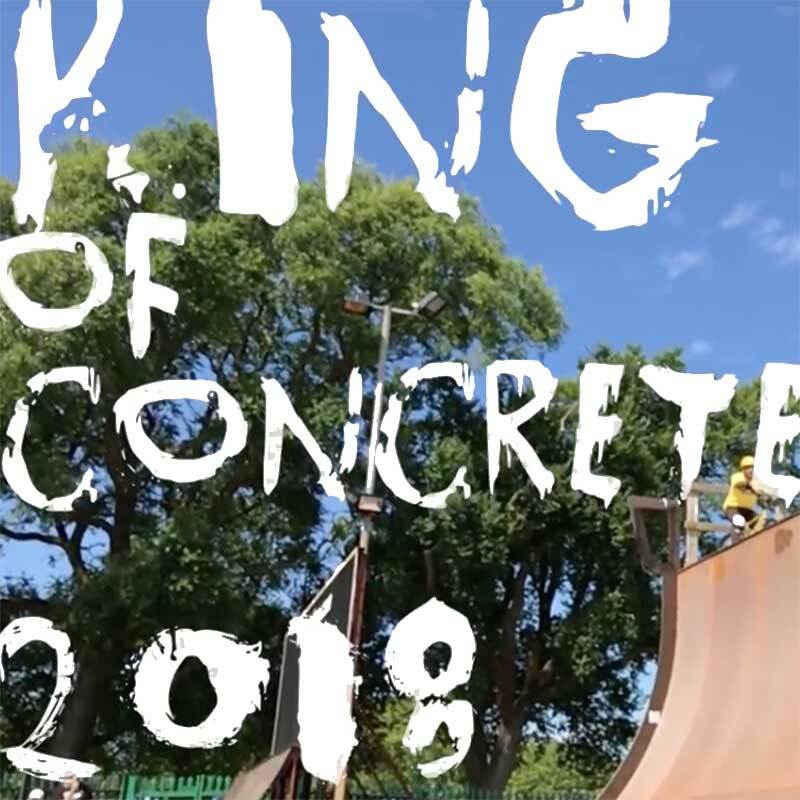 Barry Block’s short film features some of the best moments from last year’s King Of Concrete held here at Southsea Skatepark. 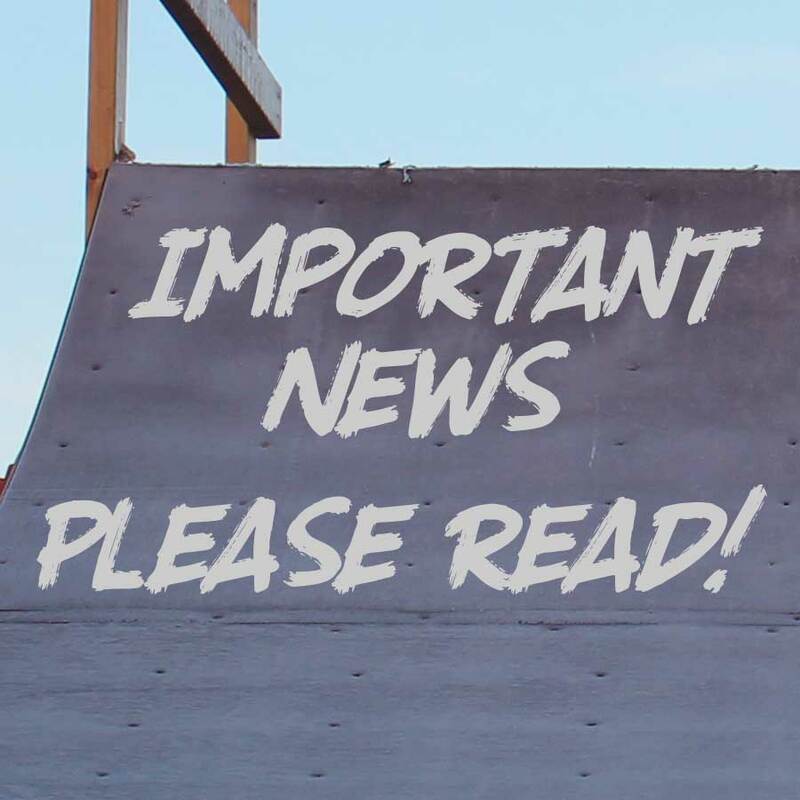 Please note: The information we collect helps us when applying for funding to improve the park and it’s facilities.